"During the fall of 2013, I was fortunate to travel to Senegal as a part of a medical relief mission. I was thrilled to travel abroad and incorporable my medical skills along with my knowledge of global health from the classroom. 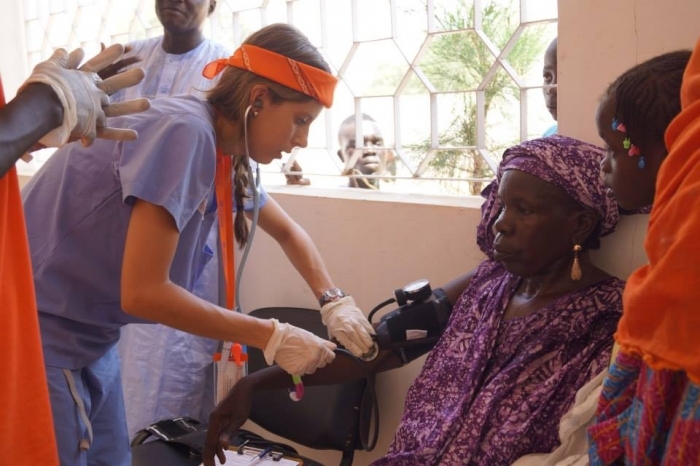 On this mission, I worked alongside Senegalese practitioners as they evaluated and treated some of the most infirmed patients. 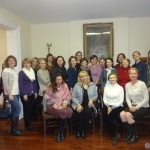 Twenty teachers from Boston, Chicago, Maironis (NY), Donelaitis, A.Kazickas Lithuanian schools participated in a seminar "The most effective teaching/learning. What is it?" 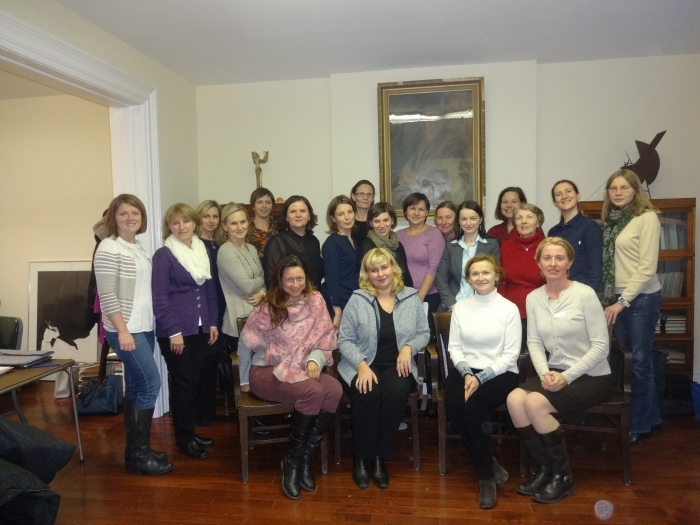 organized by KFF (AKGP) and led by Lithuanian language specialist, Director of Boston Lithuanian School Mrs. Gailute Urbonaite - Narkeviciene. 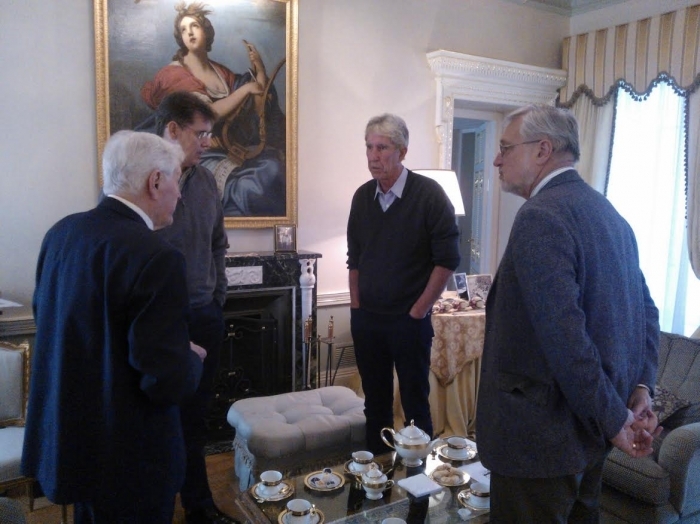 The seminar took place in the Lithuanian Alliance of America in NYC. Lithuanian-American news journal "Bridges" (Volume 38, Issue 8) published articles on the 2014 LISS Program, one of the KFF 2014 grantees:"This summer's Lithuanian International student Services program- sponsored by the Lithuanian-Amercian Community, Inc with financing from the Lithuanian Foundation and the Kazickas Family Foundation - took place in Vilnius, and Kaunas, Lithuania with 33 students attending." 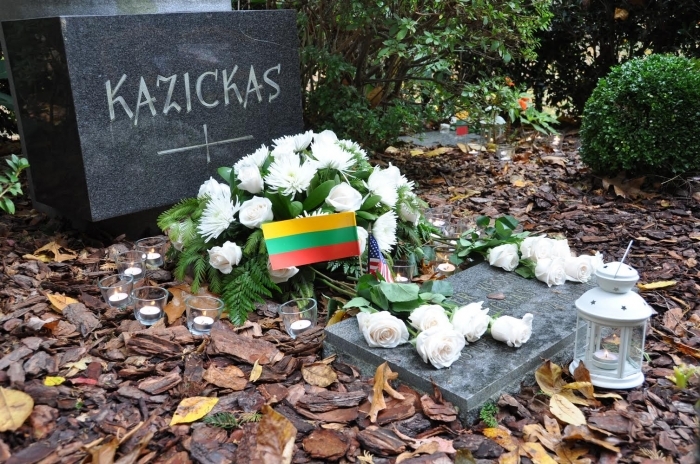 In the Lithuanian tradition, the Kazickas Family and A.Kazickas Lithuanian School (Aquabogue, NY) members gathered to celebrate lives of Dr. Joseph and Mrs. Alexandra Kazickas and their son Alexander, in the Most Holy Trinity Cemetery (East Hampton, NY), on All Saints Day. 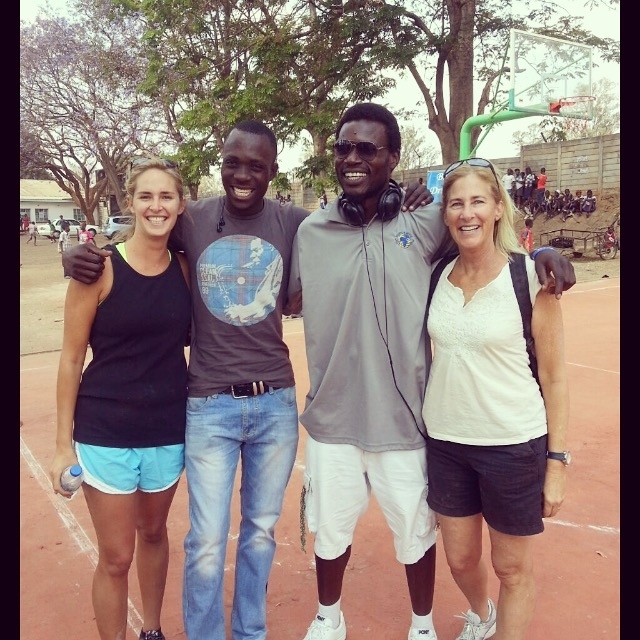 In September, Lucy and Annalina Kazickas travelled to Zimbabwe to pay a visit to Hoops 4 Hope. Annalina introduced H4H to her brother Peter has been involved with H4H since 2011. 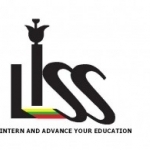 For many years and many reasons, Lithuanian Heritage schools students were not getting Lithuanian language credits on their High school transcripts. Finally, the KFF's AKGP program celebrated victory as Southampton Public school (NY) granted 3 credits for one of their students who had been attending Alexandra Kazickas Lithuanian school of Aquebogue, NY for 9 years. 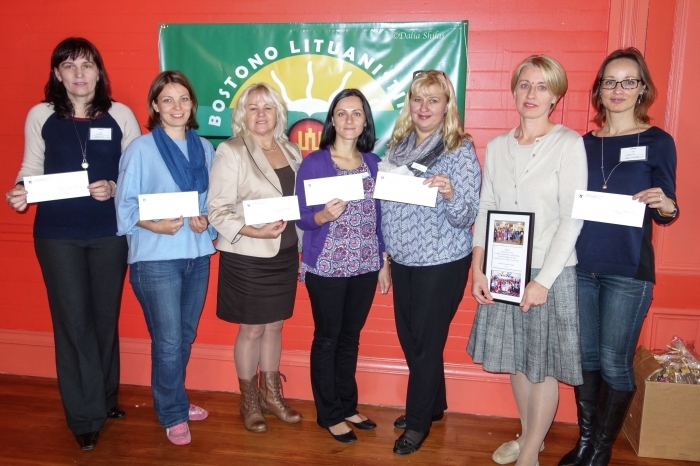 Six out of 25 Lithuanian Heritage schools, participating in AKGP 2014 program, received their checks during a Lithuanian Heritage School Converence in Boston, MA. 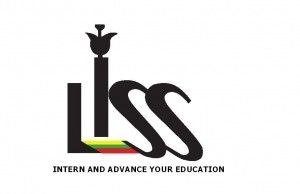 The rest of the schools will receive their financial support once they meet AKGP request to have their schools registered with the CAL database, and will contribute to the KFF e-center for Lithuanian schools. 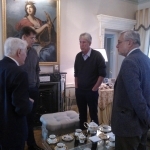 During the Kazickas Family visits to Lithuania in September and October of 2014, talks were continued on the Adamkus Presidential Library Museum. Dr. J.P.Kazickas (1918-2014) was a Board Member of the Lithuanian Foundation (LF) for 13 years. 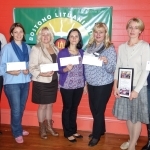 In commemoration of his passing the Kazickas family asked for donations to be made to the Lithuanian Foundation. 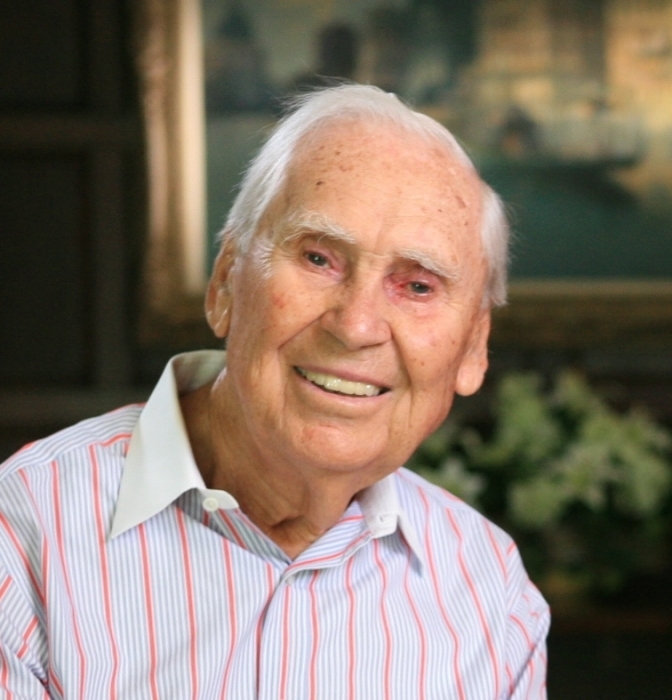 As of Oct. 1, 2014, the Foundation has received $10,200. For more information how Dr. Kazickas's legacy will live on through the memorial donations in his name to the LF please read LF website. 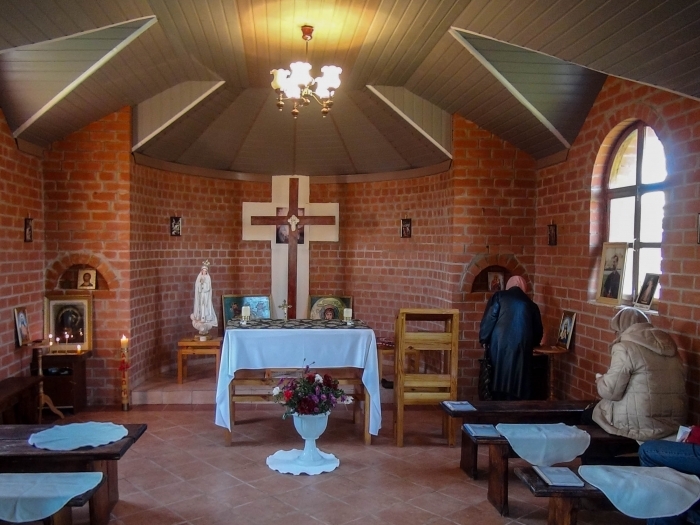 In the fall of 2014, St.Caherine's (named after Dr.J.P.Kazickas's mother) Chapel celebrates its 10th anniversary. 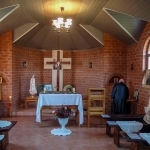 It was built in Chornaya Padina (Saratov, Russia) in 2004 upon request of Mrs. Albina Vilutis, local Lithuanian, and was funded by the Kazickas Family.